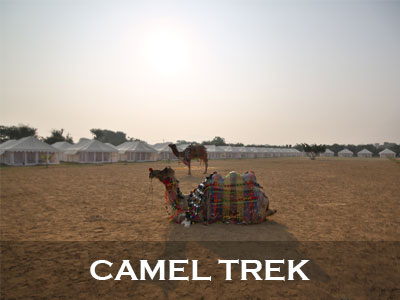 Pushkar is one of the most ancient cities in India. 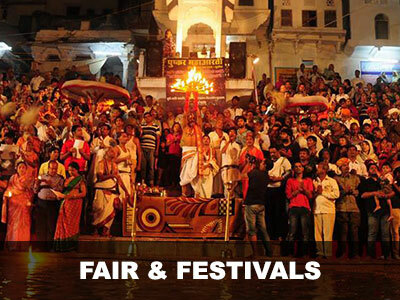 God Brahma temple built during the 14th century CE is located in Pushkar which is found rarely anywhere. 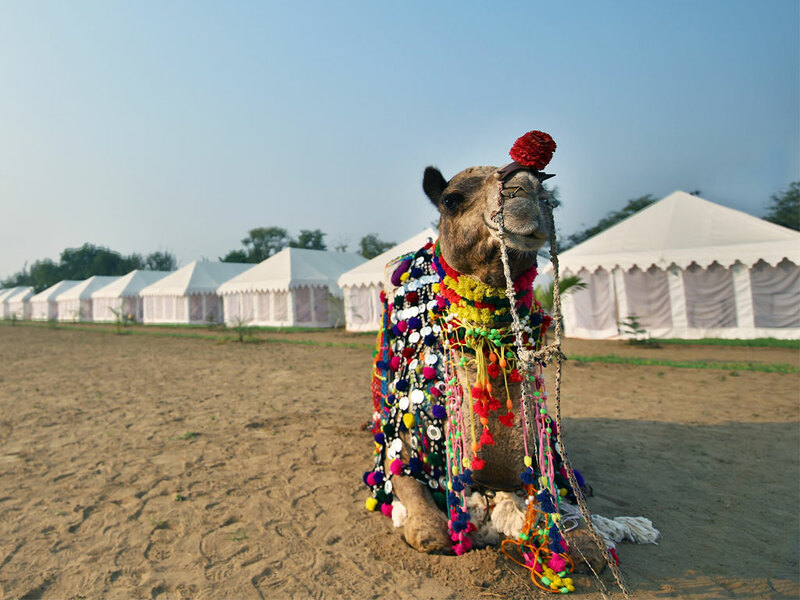 It is also one of the five sacred dhaams or revered pilgrimage centers and is often appreciated as tirth- raj, literally means as ‘the king of pilgrim sites’. 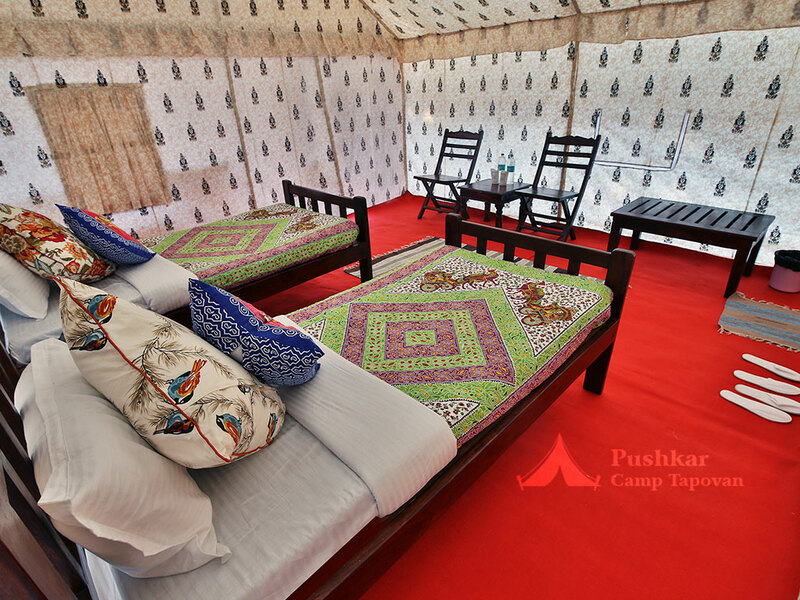 Call Us At 9828249879. 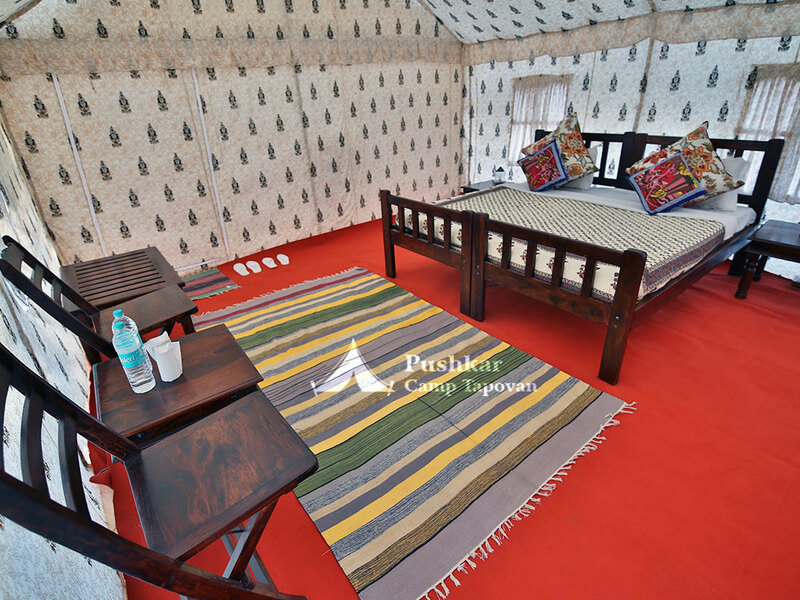 Pushkar Camp Tapovan offers Luxury Tents In Pushkar.Our Luxury Tents follow the latest trend and are imperishable, enduring, hardwearing, abiding, glamorous, enticing, beauteous, and snappy and bestow you with delightful and contented feeling which add more magnificent experience to your tour. 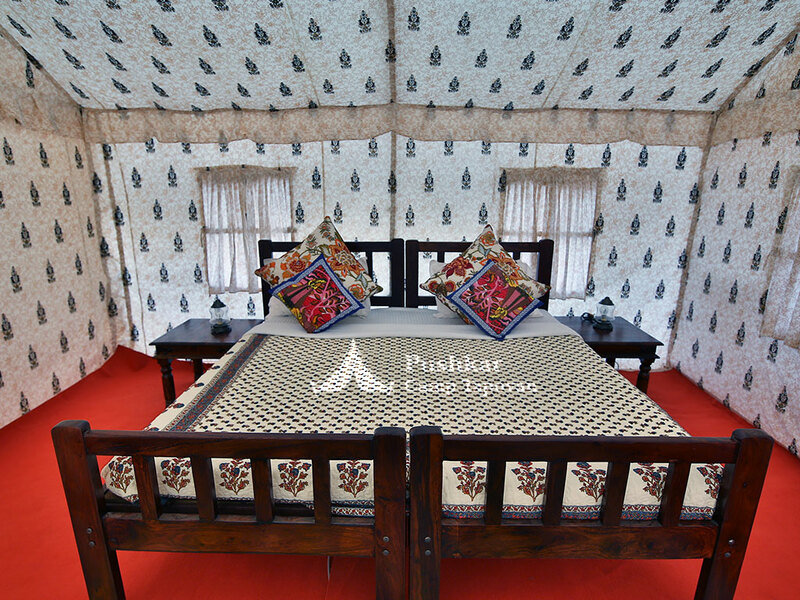 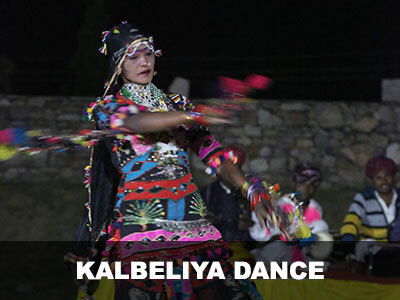 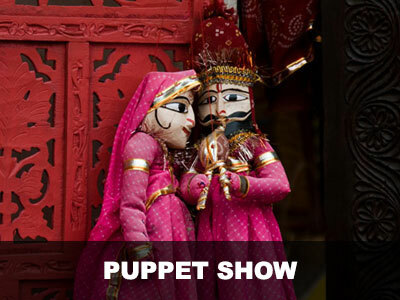 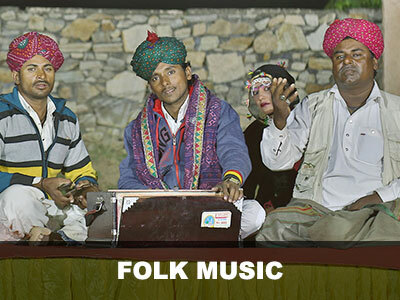 The majestic land of Rajasthan will result in marvelous experience of your voyage because of conflux of tremendous cultures and traditions, which makes it an outstanding and noteworthy place.If you are tired of crowded markets, lavish buildings, egotism and stilted malls and likewise, Camp in Pushkar.